Good reminder to get the strength training done! Thanks! 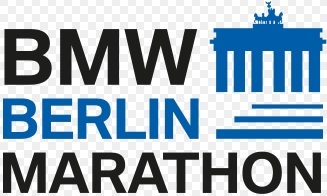 I’m running in Berlin too!!! It would be fab to meet you! Yes we will definitely have to meet up and say hello! How are you feeling about it?